With the sharp rise in dementia and other brain disorders, it is vital to do everything we can to prevent brain disease. 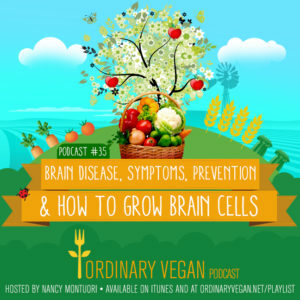 In this week's podcast, we learn brain disease symptoms and how to grow healthy brain cells for extra protection. Many people understand the importance of having a healthy body, but many overlook the value of brain health. The human brain is an exceptional and complex mechanism, and we need to treat it with the utmost respect. Brain scientists in recent years have discovered a number of surprising ways our brain affects our overall health. Some scientists even believe we have the ability to grow healthy neurons. Today, we explore all the possibilities of cranial fitness to help you live a long, healthy, cognitive life. 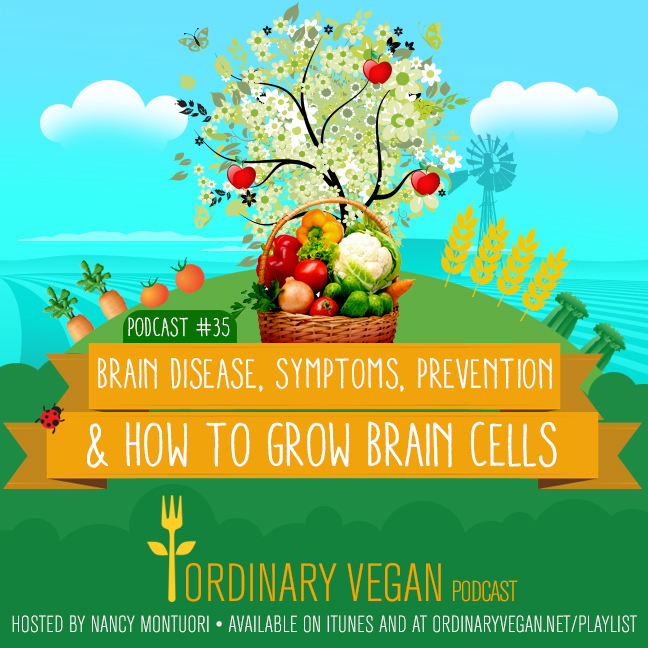 We also go into Ordinary Vegan’s kitchen and make a recipe to keep your brain free of toxins. 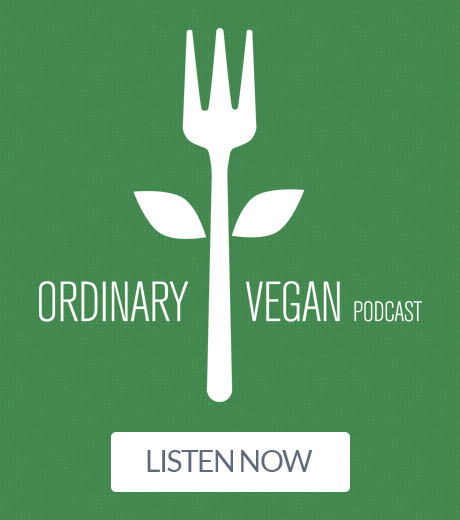 If you have a chance, please leave a rating and review on iTunes and please subscribe. iTunes works in mysterious ways, but the more ratings and reviews the podcast gets, the better the visibility the podcast receives. You can also join our health and wellness community on Facebook. There are over 317,000 active, vibrant community members waiting to embrace you. 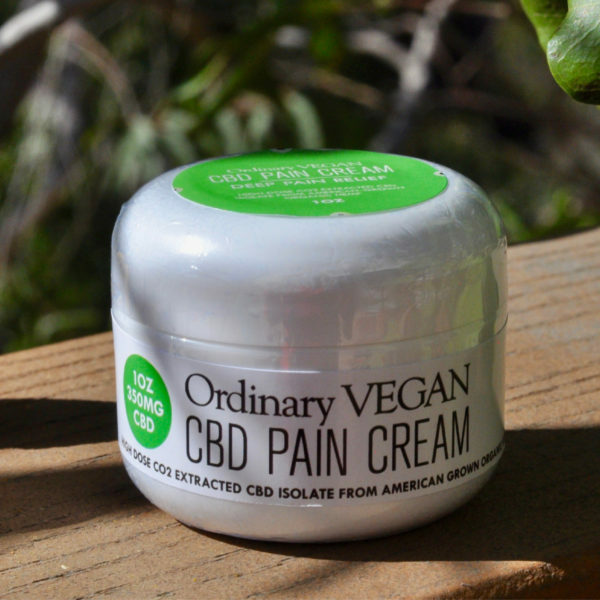 Finally, many people in the wellness world are turning to cannabidiol, commonly referred to as CBD. 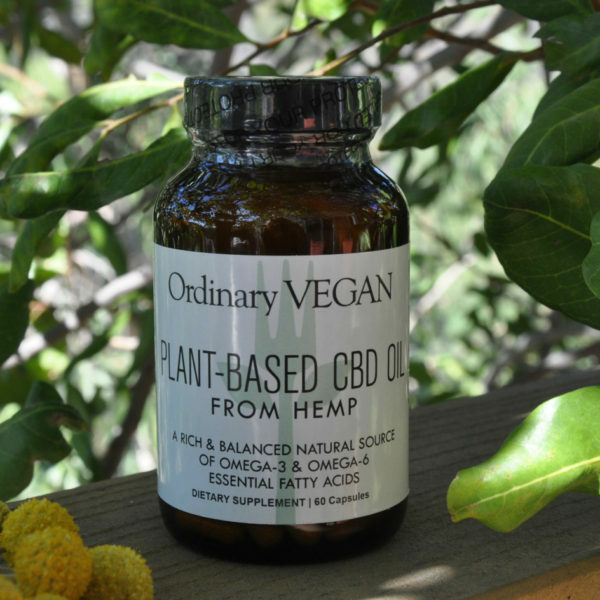 You can now purchase safe and effective plant-based CBD Oil made from Hemp on Ordinary Vegan. Link here. 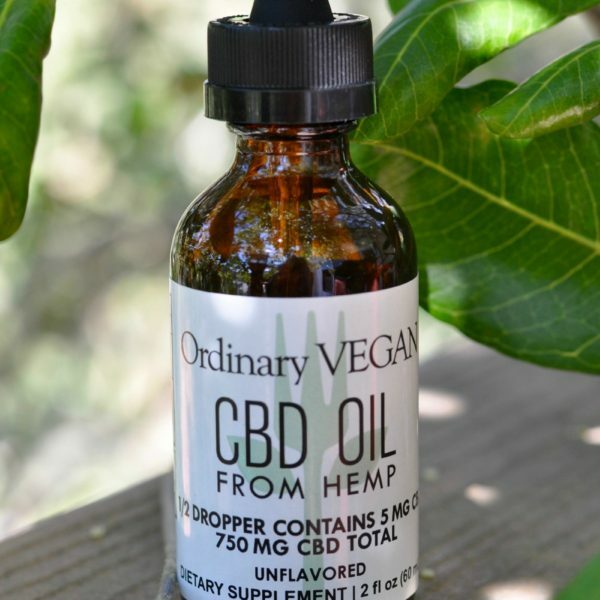 Still have questions about CBD oil? Learn more about how CBD oil works here. Studies have shown that sulforaphane in broccoli can help get rid of toxins and harmful pollutants in the body. I recommend drinking this 3 times a week. I have studied radiation physics and sciences as a radiologic technologist, and this episode seems to have a lot of scare tactics regarding radiation exposure. I highly encourage you to avoid advocating against things that are not scientifically demonstrated (like warning against cell phone RF). These types of conversations have made many patients avoid life-saving imaging studies because they do not understand radiation exposure. If they think cell phones cause brain cancer (with no evidence to support that fear) of course they will think their chest x-ray will too. Hi Sydney – Thanks for your feedback. I used to work for a radiologist many, many, many years ago and I understand your concerns. Hopefully people will understand that getting routine X-rays are not known to be harmful. I appreciate your feedback. Hope you have a wonderful day!